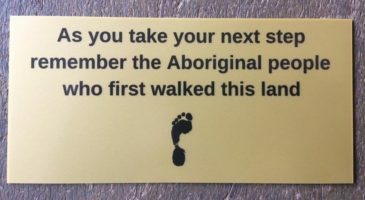 21st March is National Harmony Day in Australia, a nationwide celebration of our country’s cultural diversity, which coincides with the United Nations’ International Day for the Elimination of Racial Discrimination. Orange is the colour chosen to represent Harmony Day. Traditionally, orange signifies social communication and meaningful conversations. It also relates to the freedom of ideas and encouragement of mutual respect. Australians can choose to wear something orange on 21 March to show their support for cultural diversity and an inclusive Australia. Harmony Day is a chance to acknowledge and celebrate the contributions of the many migrants who have made Australia their home over the years, and the ways in which they have enriched this country. It is also an opportunity to educate ourselves about the barriers the many people still face due to racial and other discrimination. 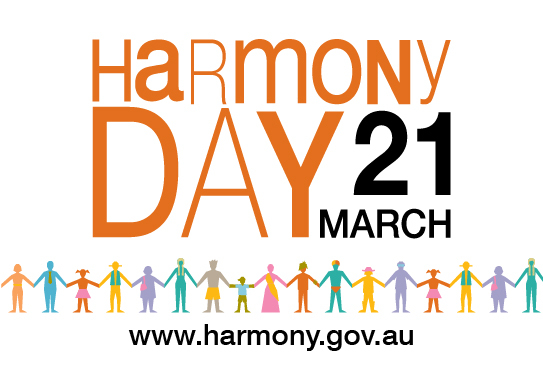 The Harmony Day website provides a range of valuable information and resources relating to Harmony Day. For information about International Day for the Elimination of Racial Discimination, head to www.un.org/en/events/racialdiscriminationday.